The Baleno Hi-Vis Bracelet provides great visibility in the field or forest. 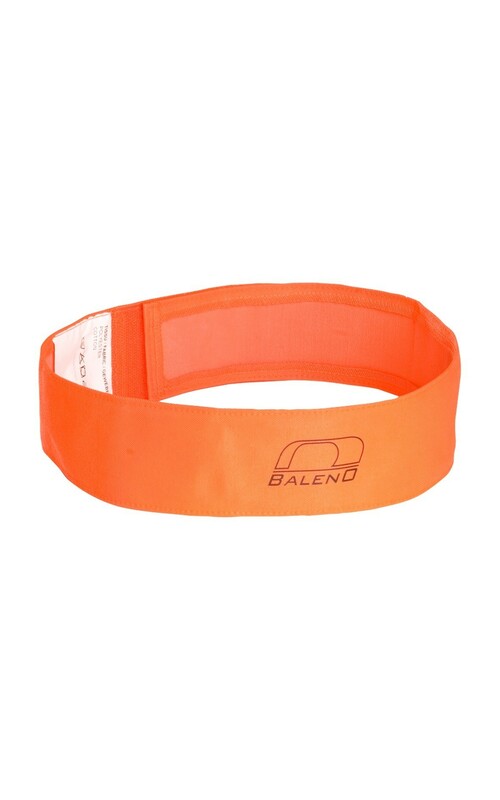 The Baleno Hi-Vis Bracelet provides great visibility in the field or forest. Can be worn as an arm or head band. Manufactured in cotton and polyester - 53% cotton, 47% polyester. View all Baleno products >> Baleno provide a beautiful range of contemporary, comfortable and functional field sports wear.